Welcome what is it exactly you want to know? 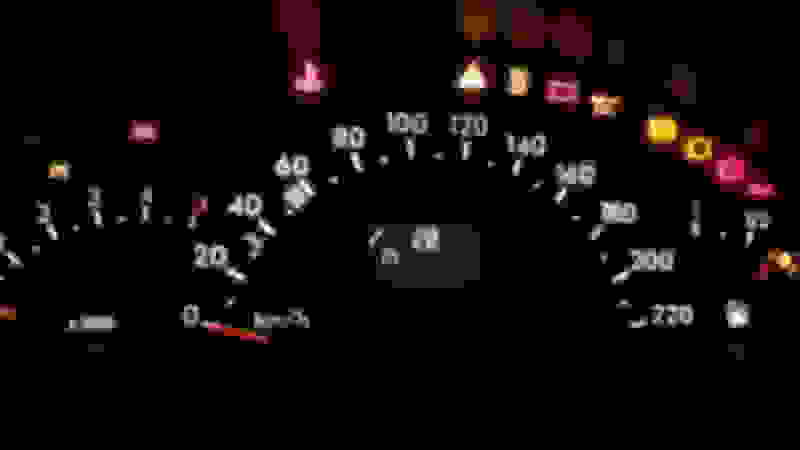 The icons are what can go wrong for the car. The gauge on left is for rpm and the gauge on right is how fast you are going. other than that what do you need to know? 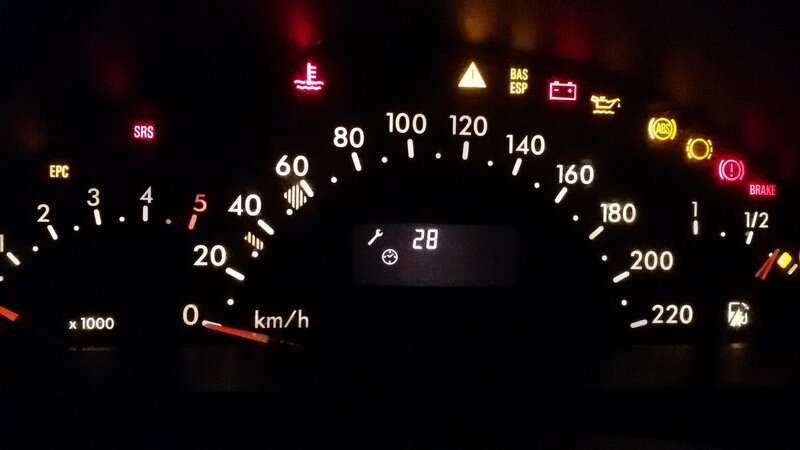 A minor service is due in 28 days* (at the current rate of daily mileage - could change if you take a longer trip). To get the exact specification for the service, go to Mercedes ESS: http://lite.servicemercedes.co.uk/pc/pc_start.asp (or the equivalent in your country), and fill in the details of your car. * This is assuming the question is about the spanner, clock and 28 on the central display? PS I have a facelift W168 Owner's Manual in pdf format (English), if you need one. Last edited by Chode McBlob; 06-27-2016 at 06:54 PM. What is the point of asking a question, and then never coming back to check if it's been answered?